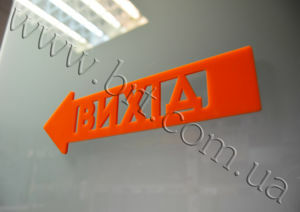 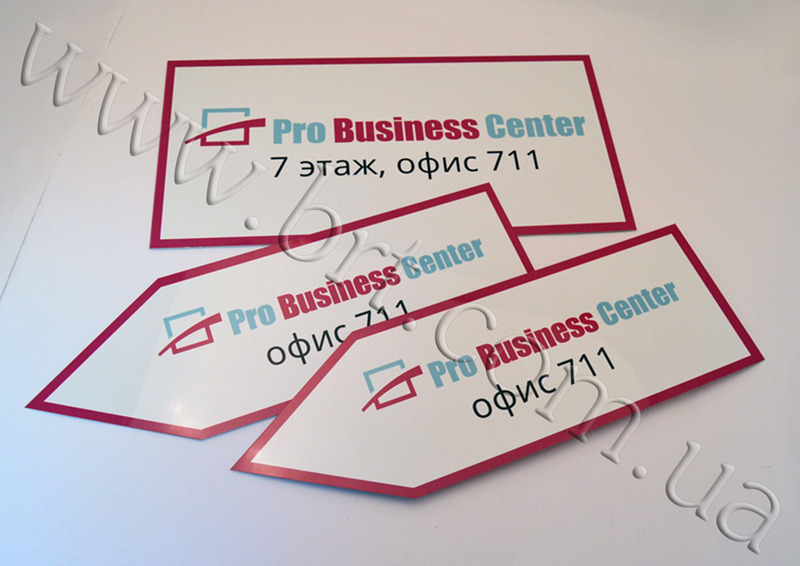 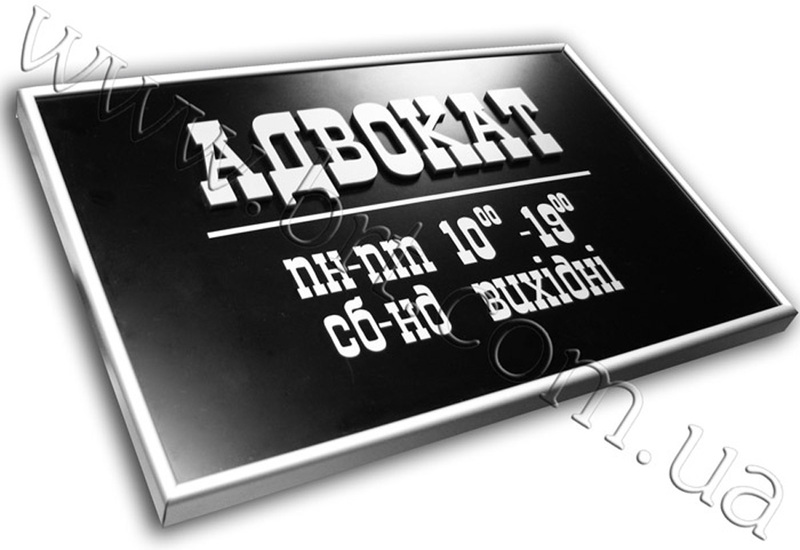 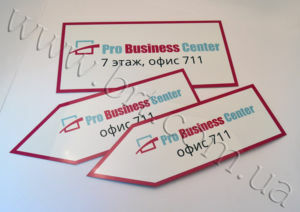 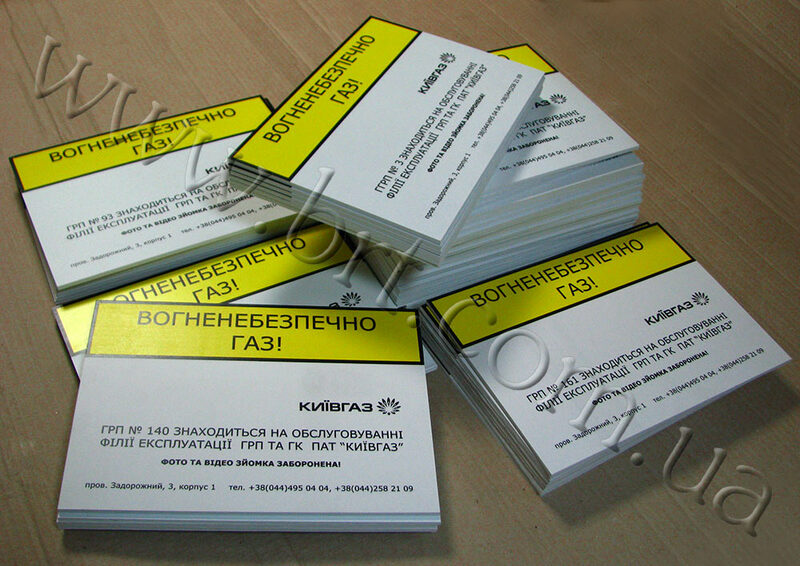 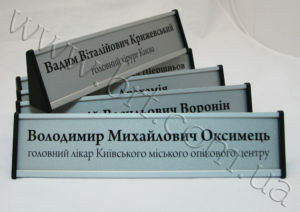 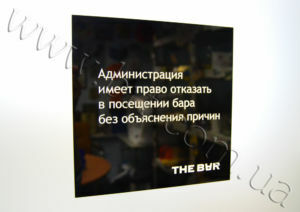 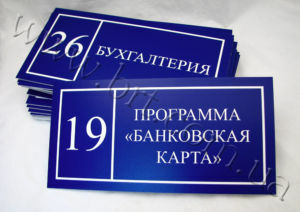 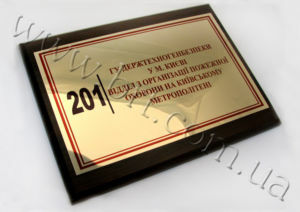 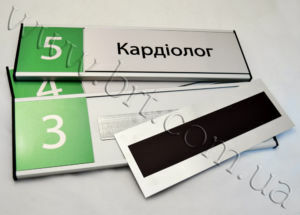 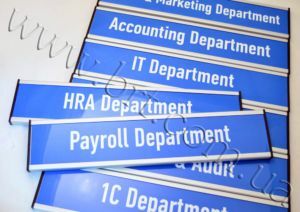 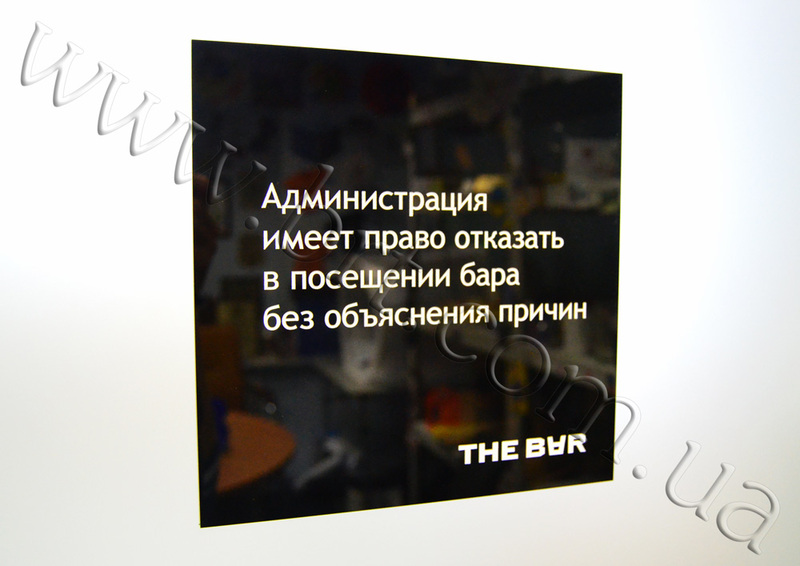 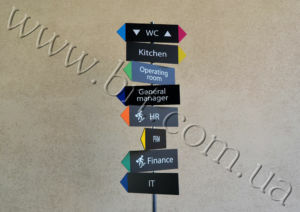 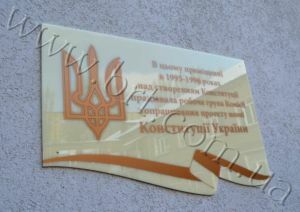 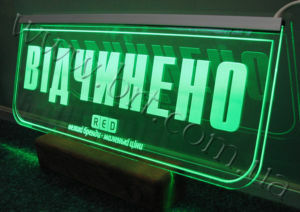 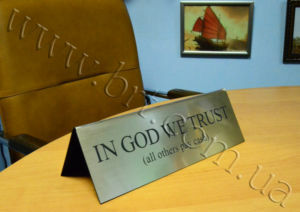 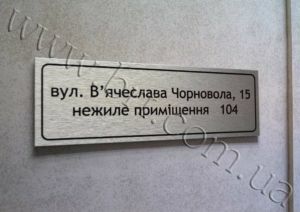 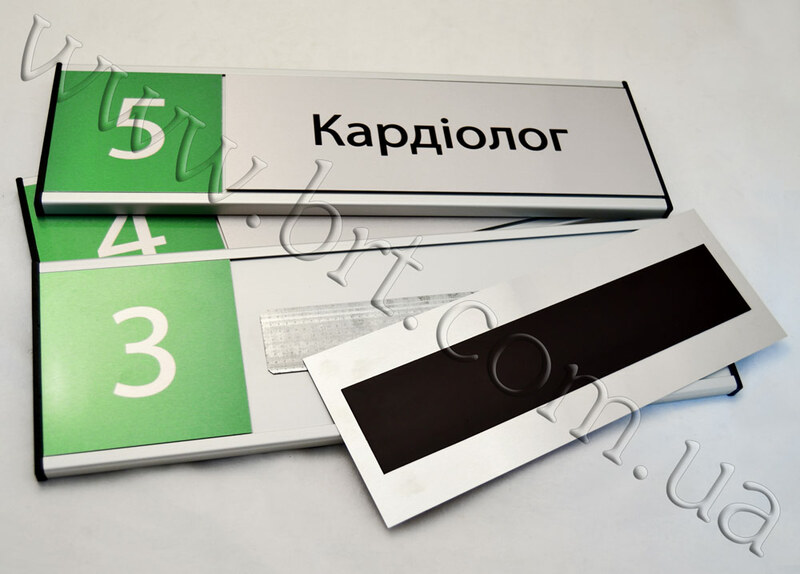 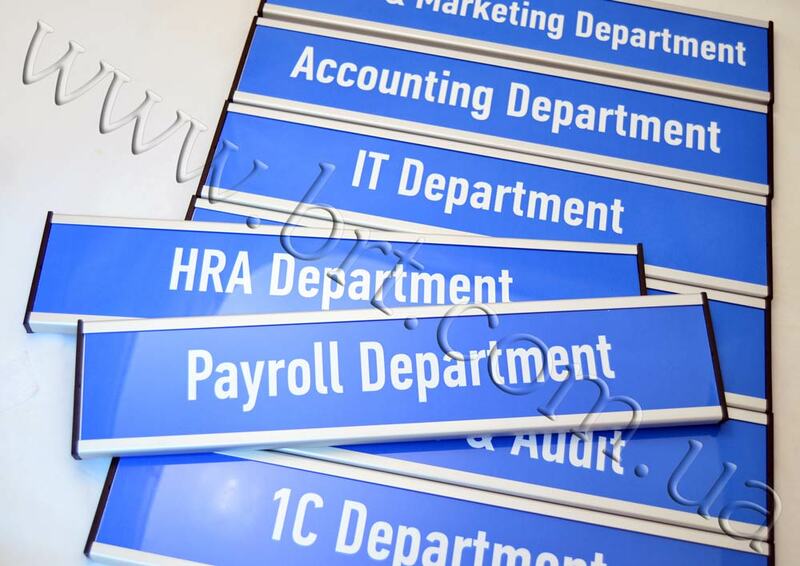 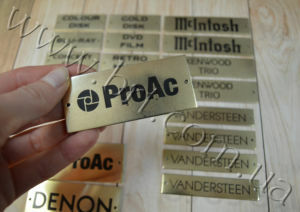 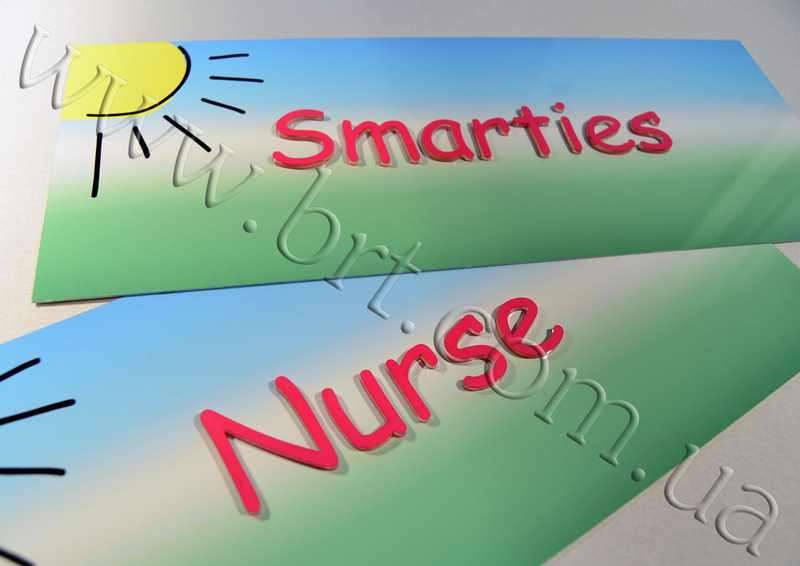 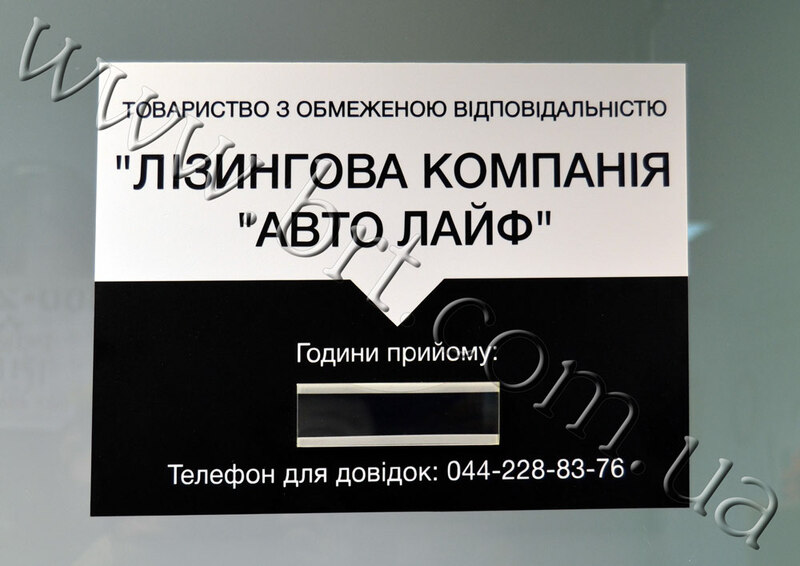 Office Signs (Name Plates) informs you that there is an office, company or governmental agency in the building complex. 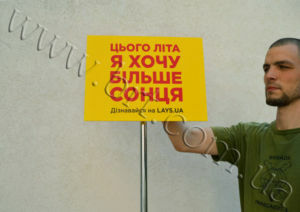 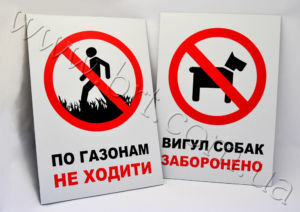 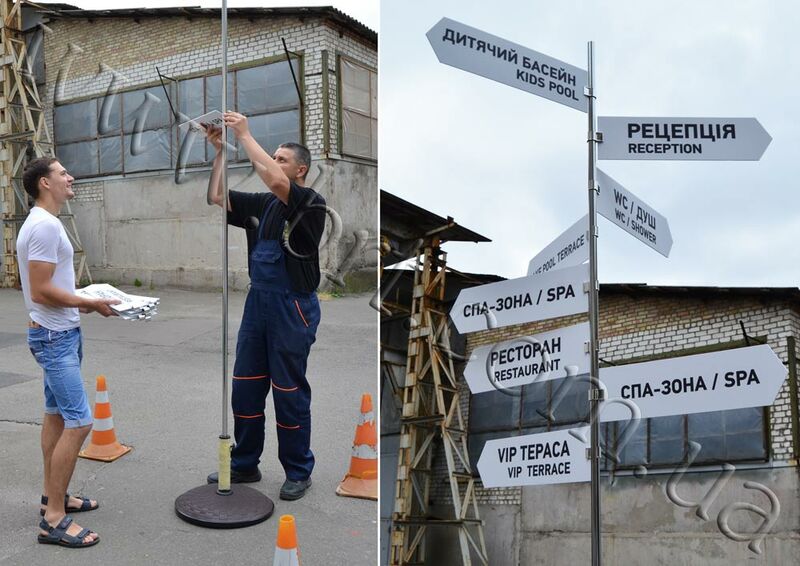 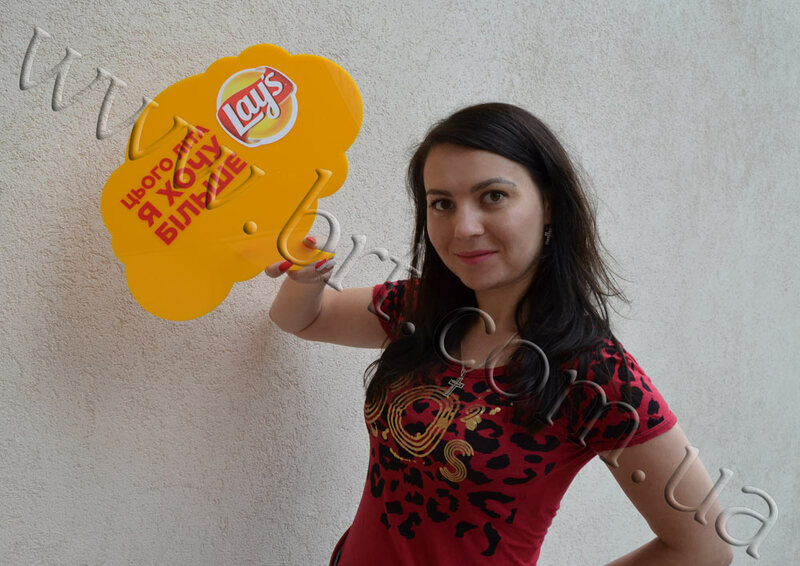 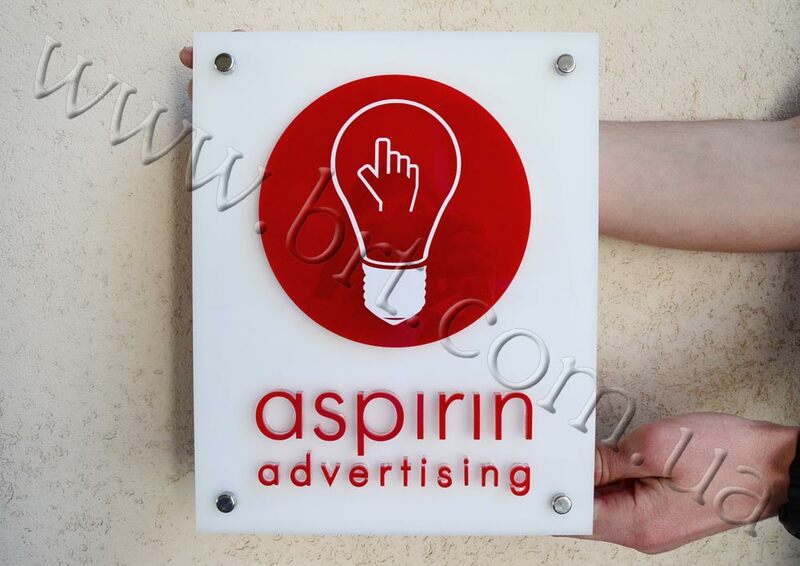 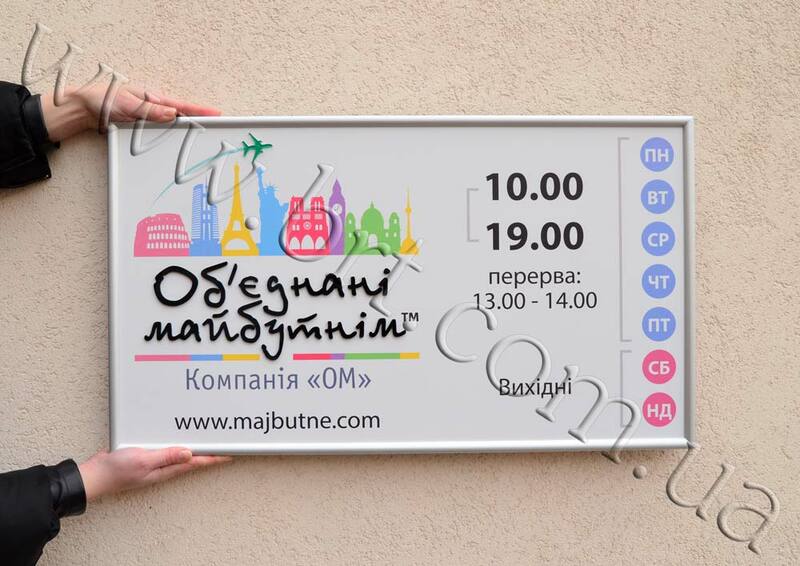 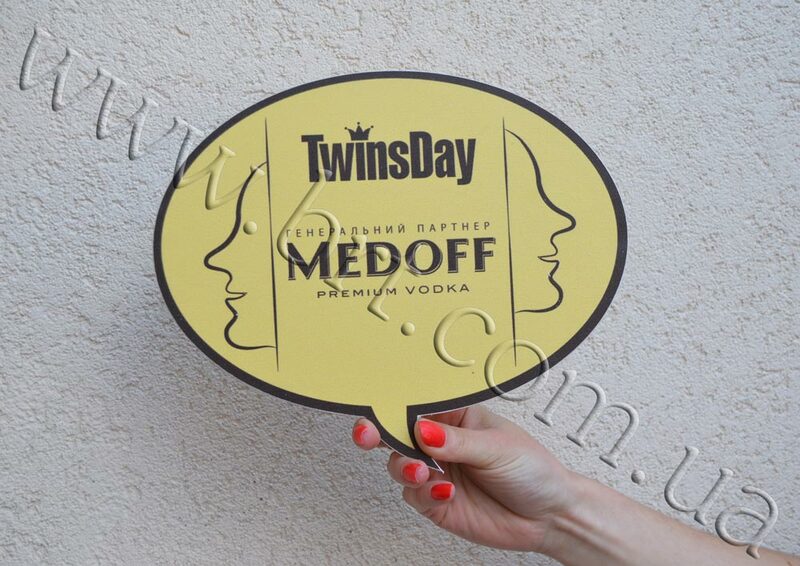 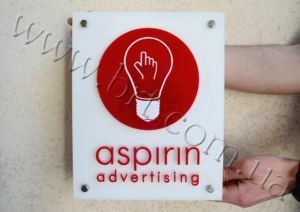 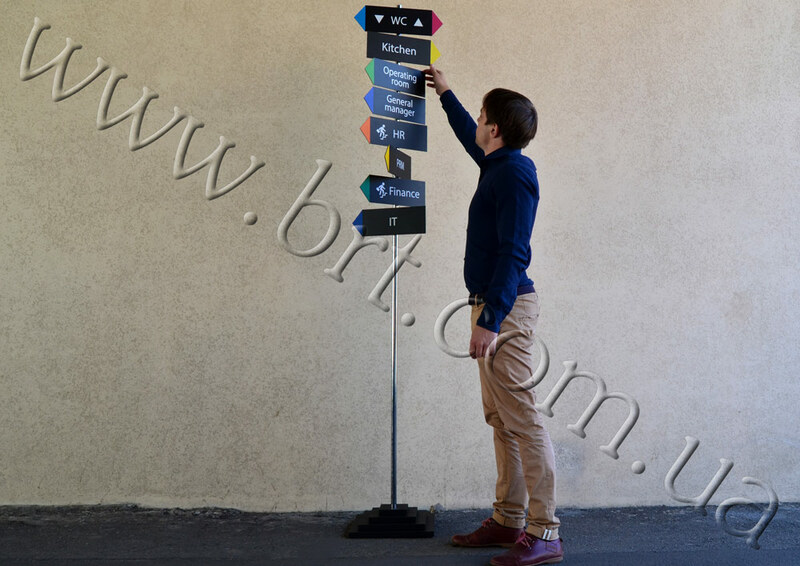 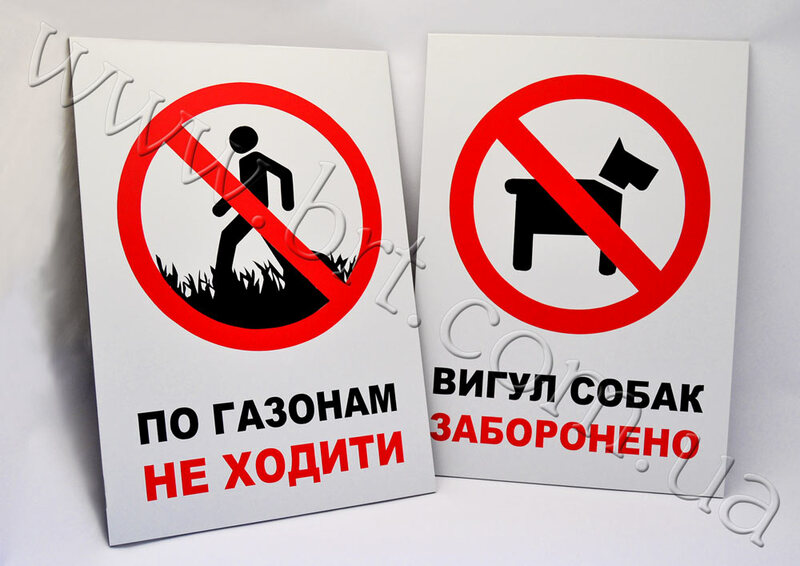 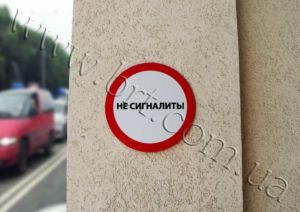 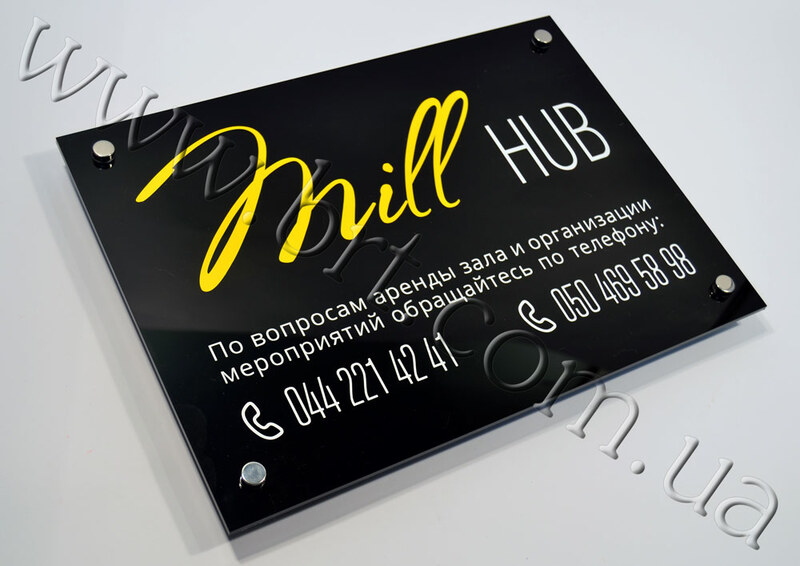 Unlike signboard, a plate has an utilitarian purpose in outdoor advertising: its main goal is to attract the attention of potential customers and to show that here is what they are looking for. 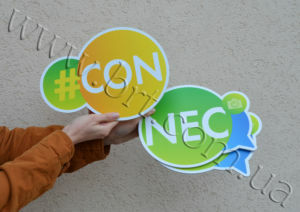 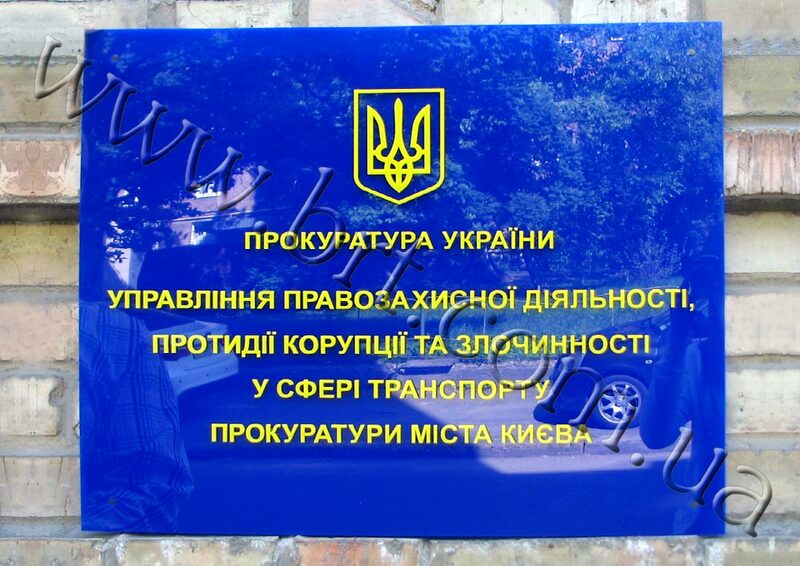 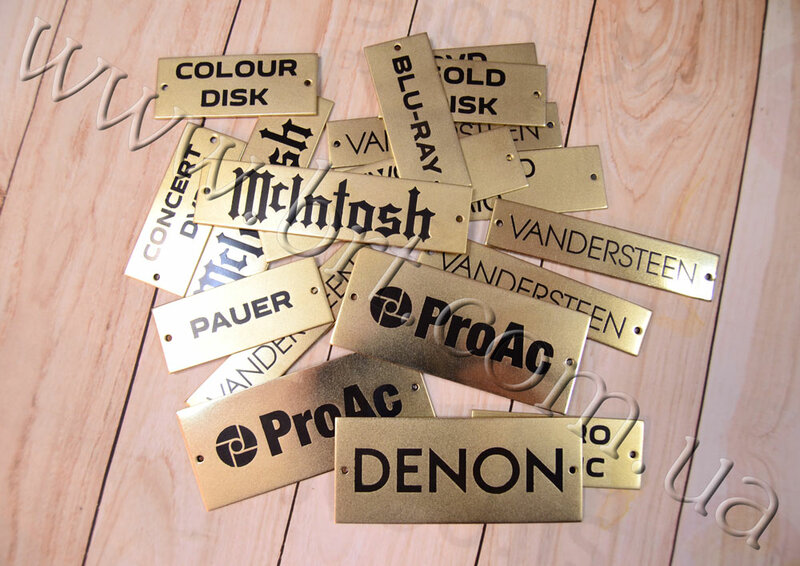 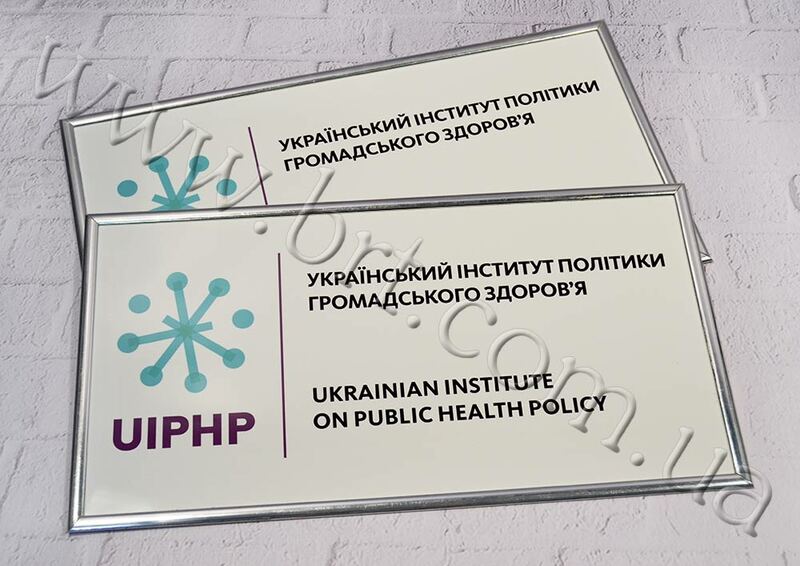 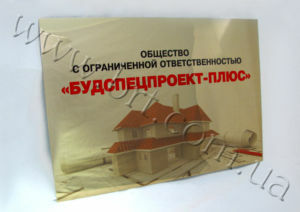 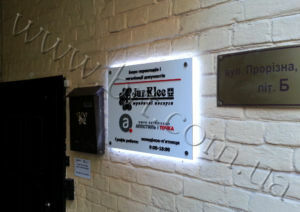 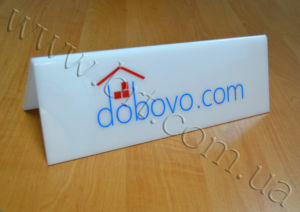 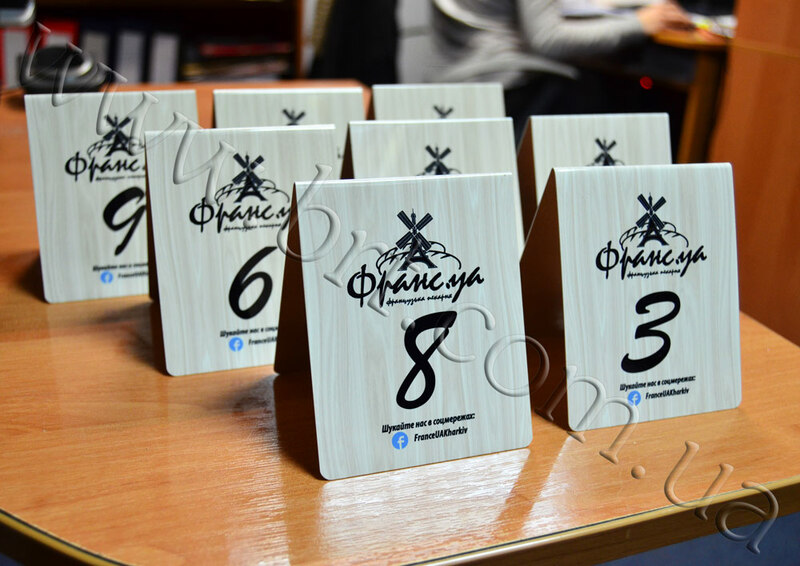 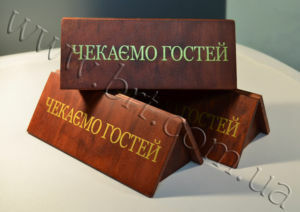 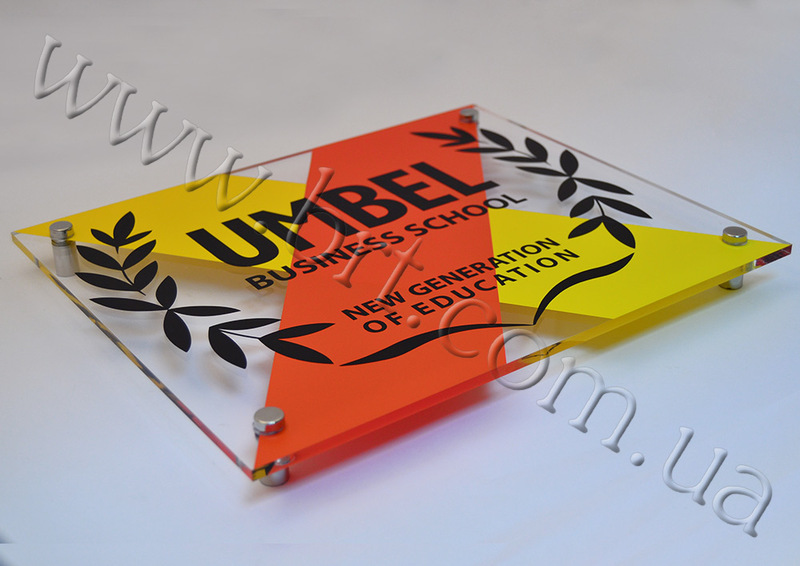 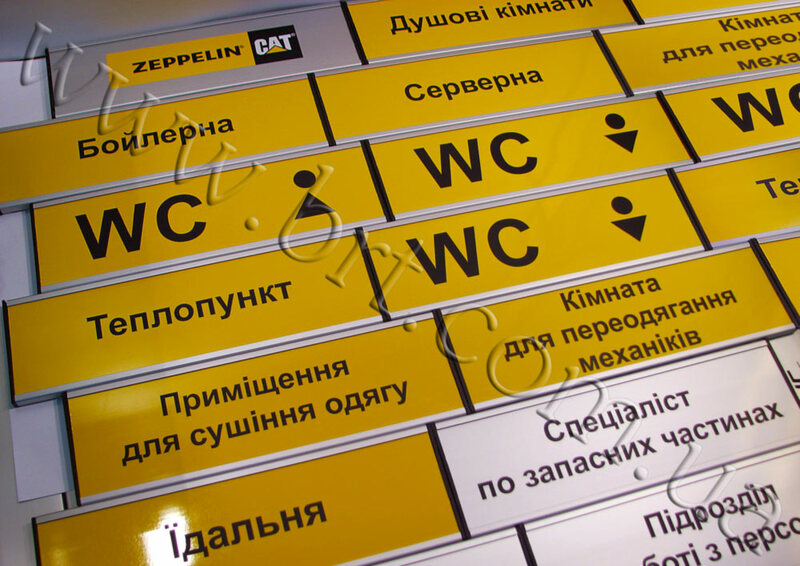 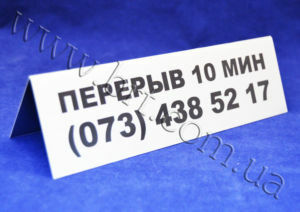 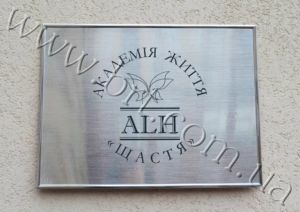 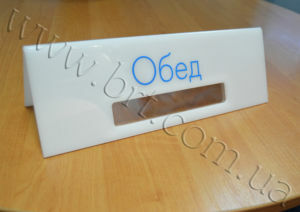 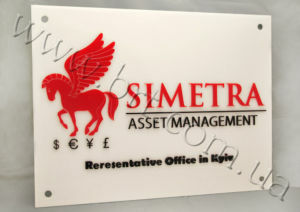 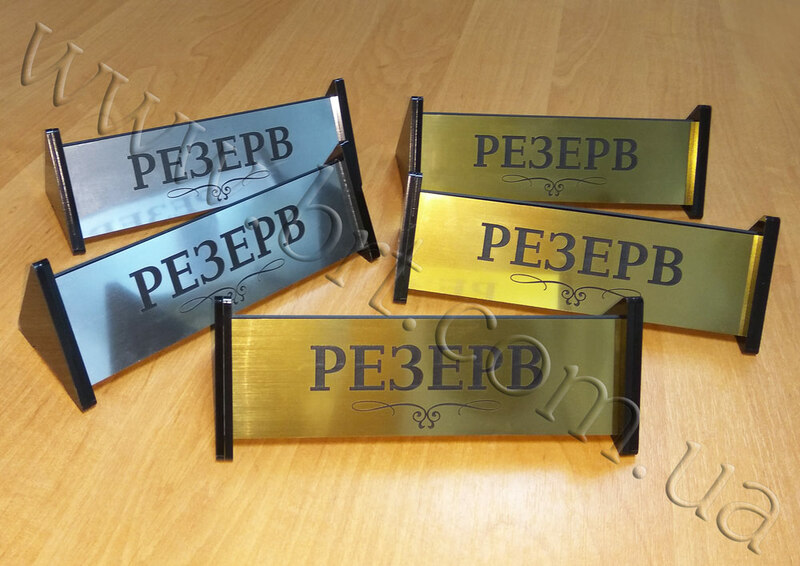 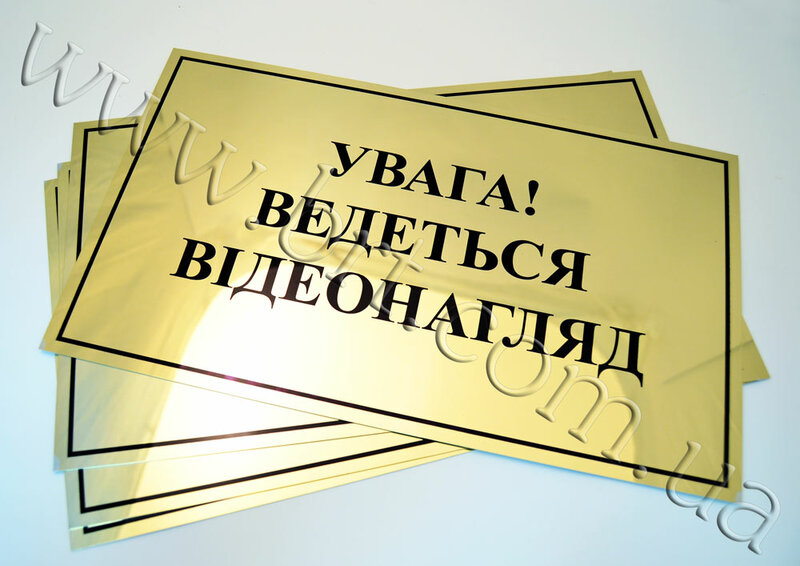 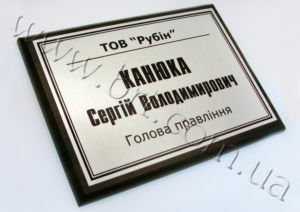 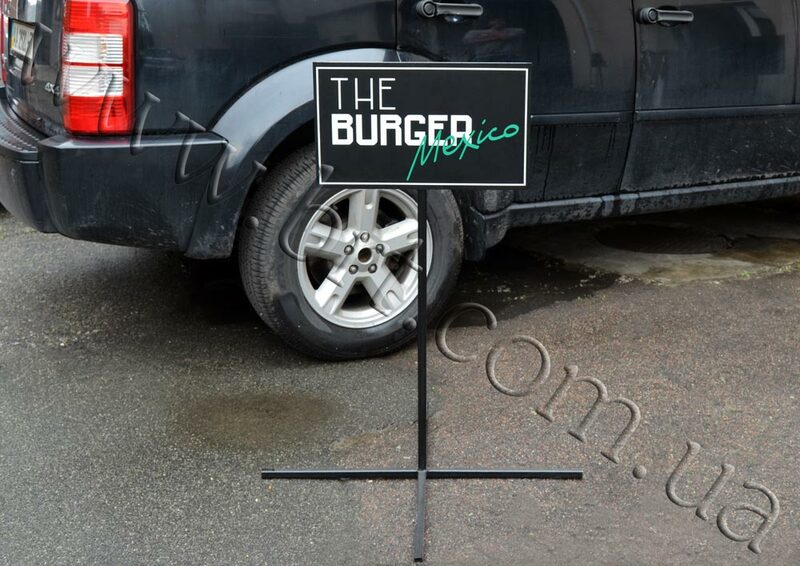 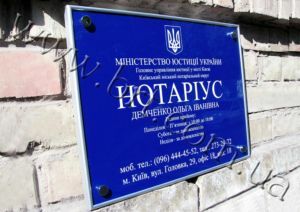 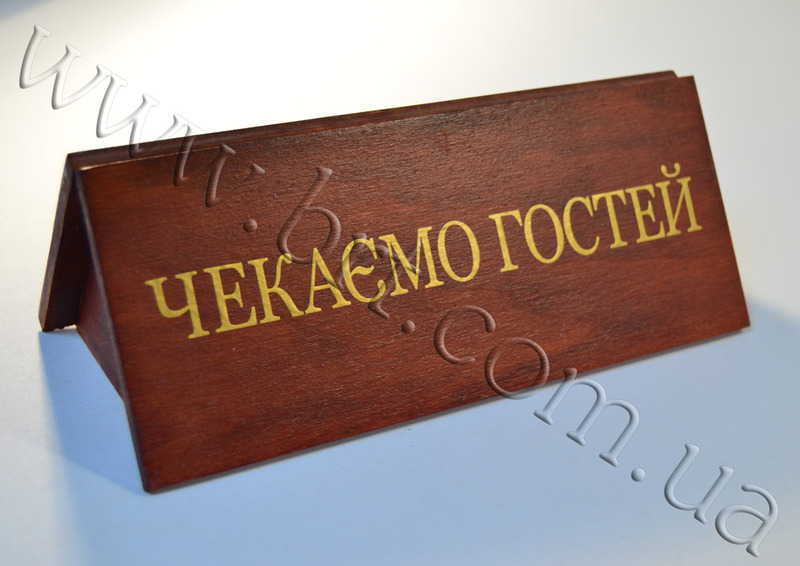 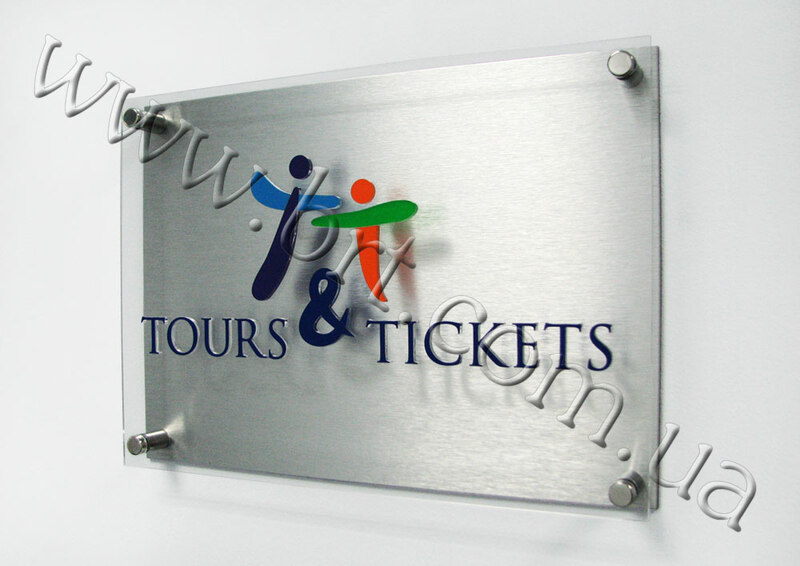 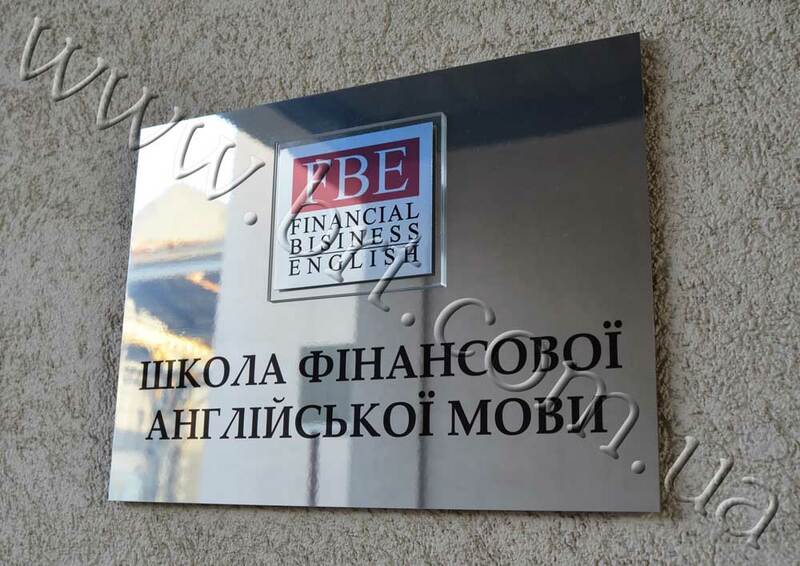 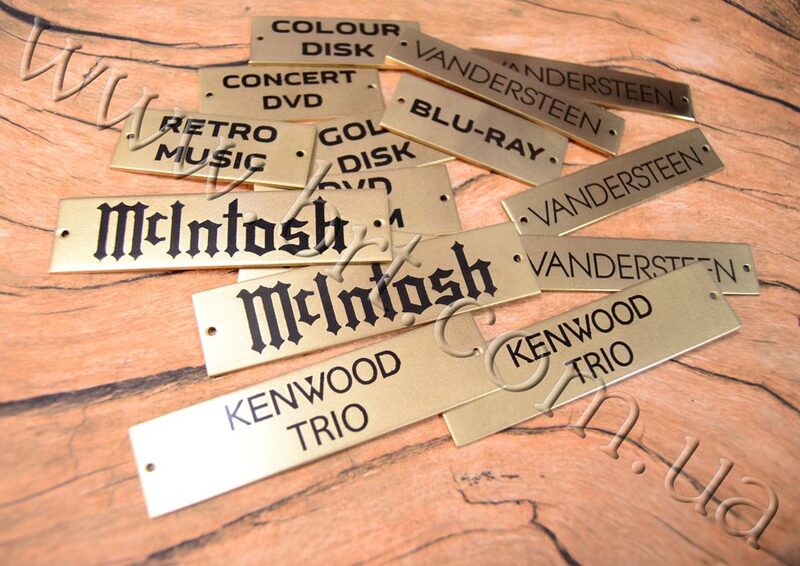 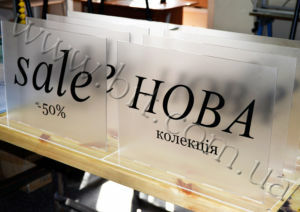 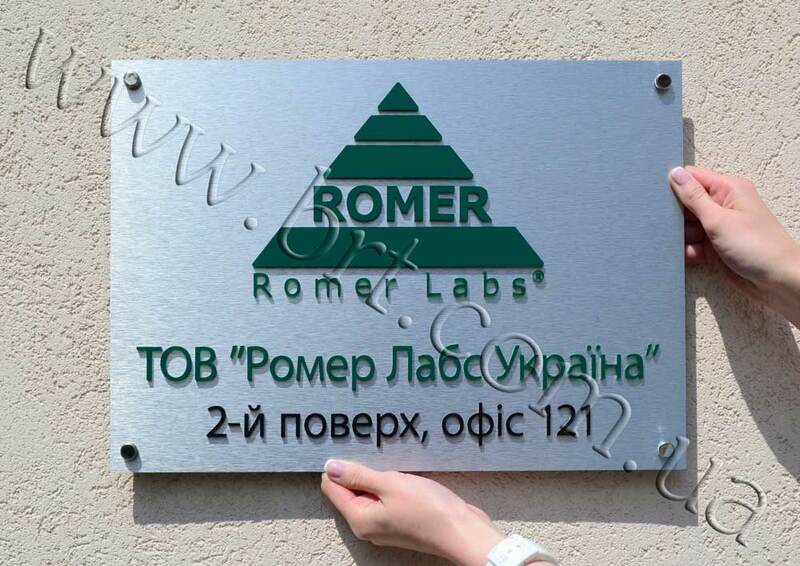 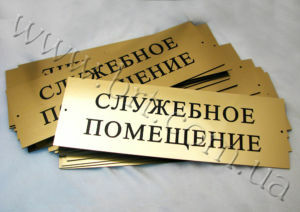 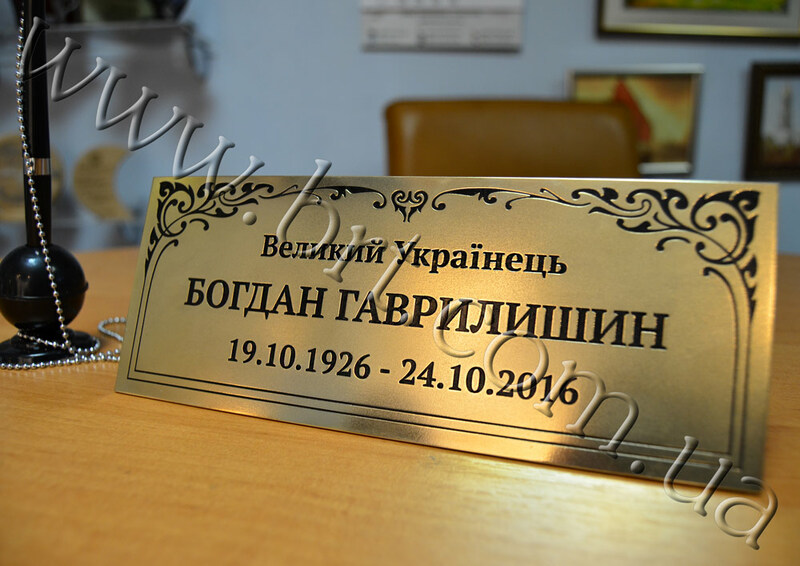 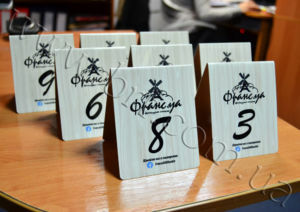 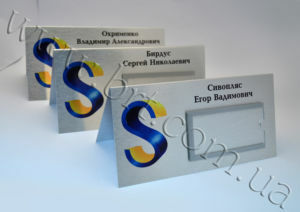 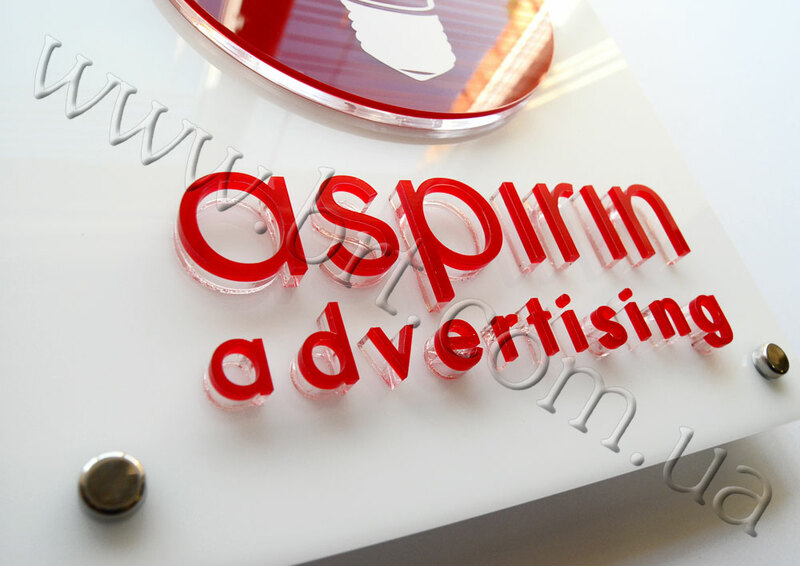 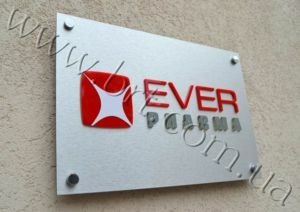 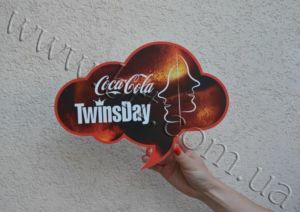 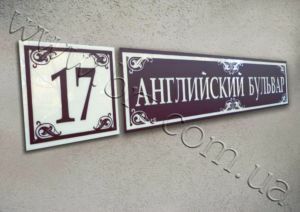 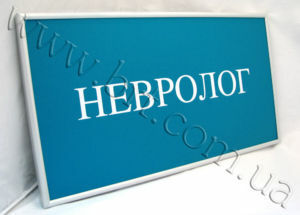 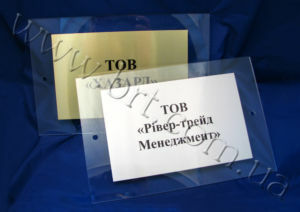 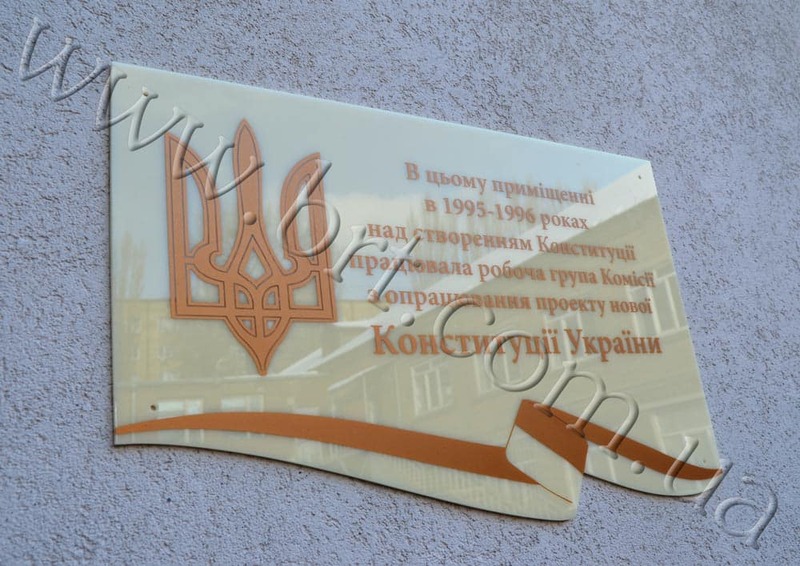 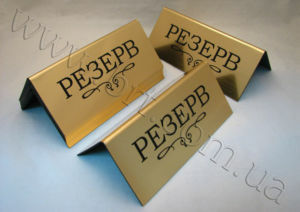 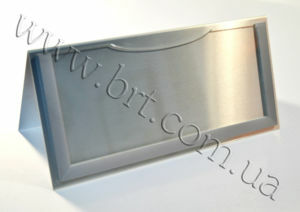 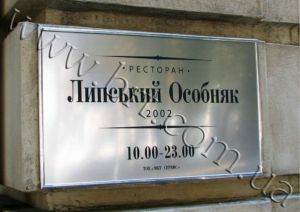 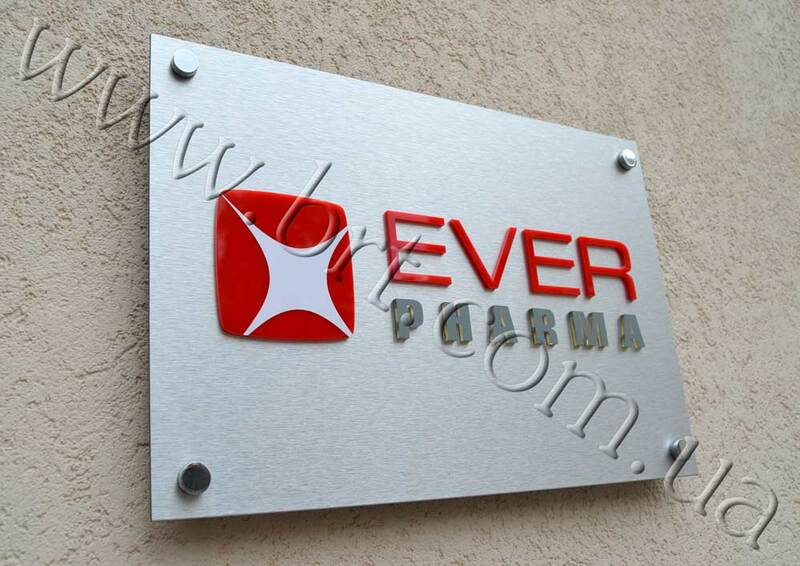 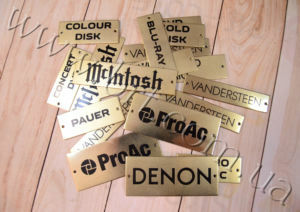 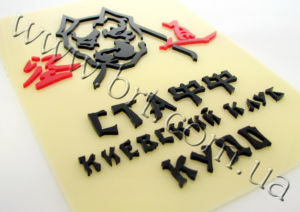 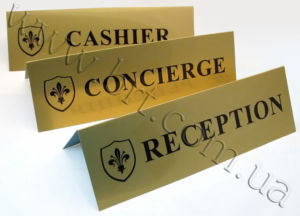 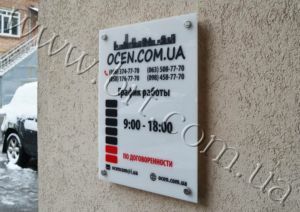 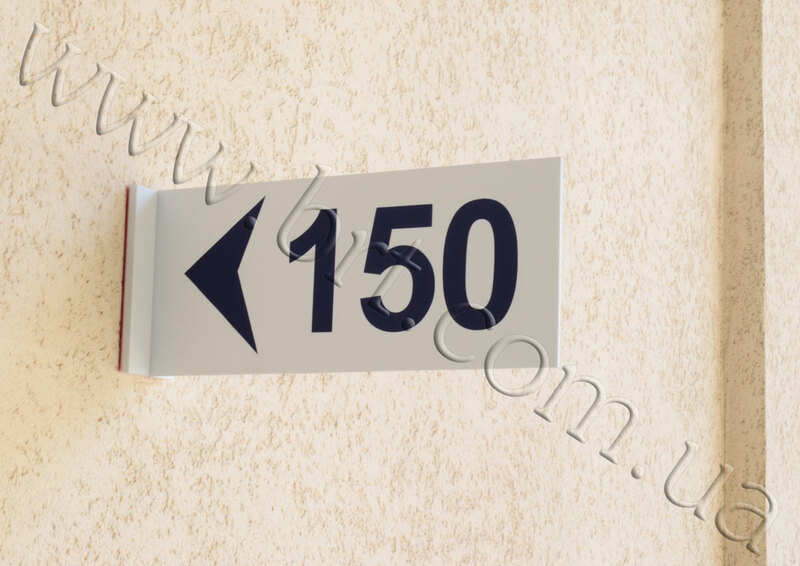 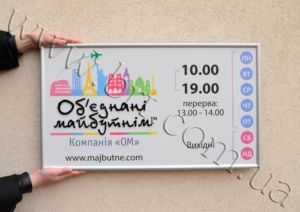 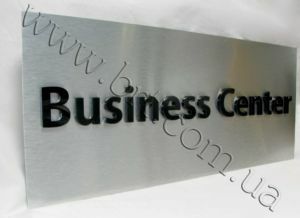 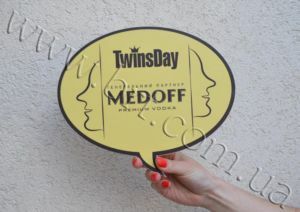 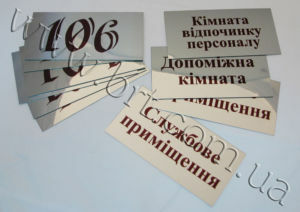 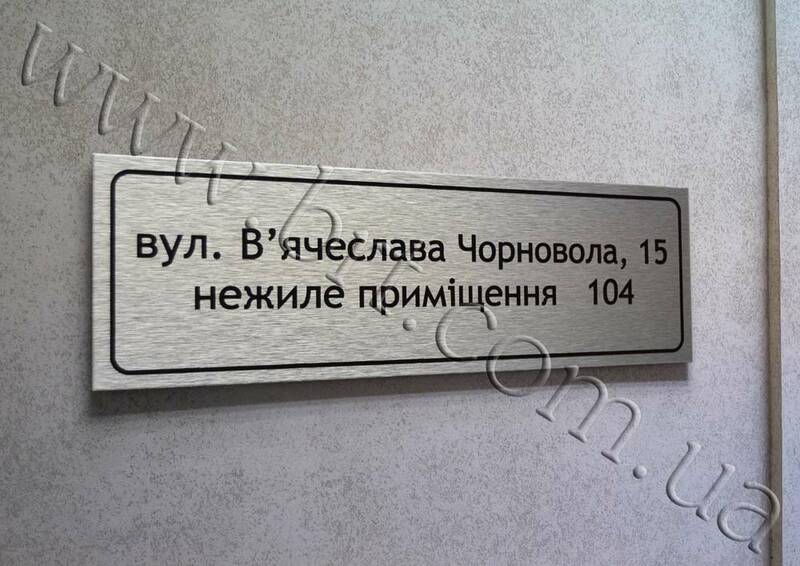 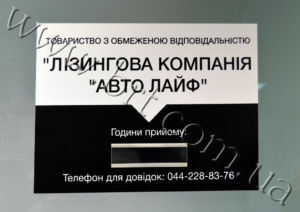 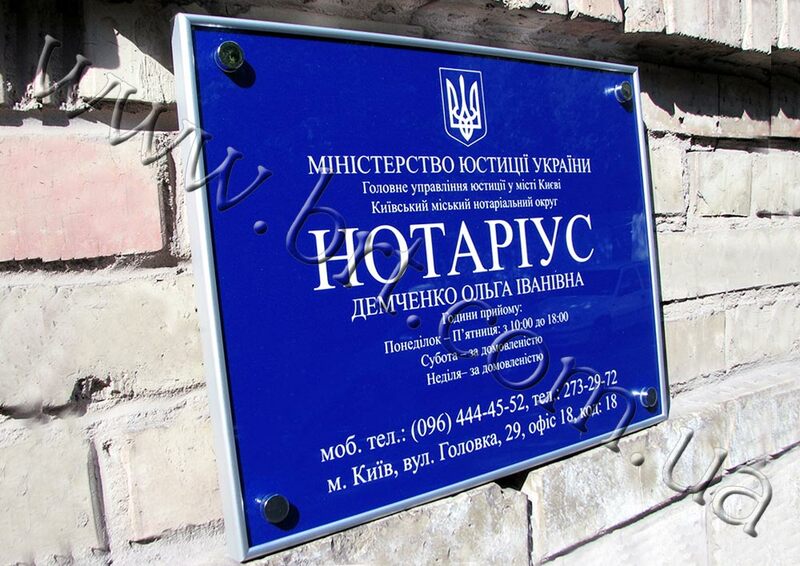 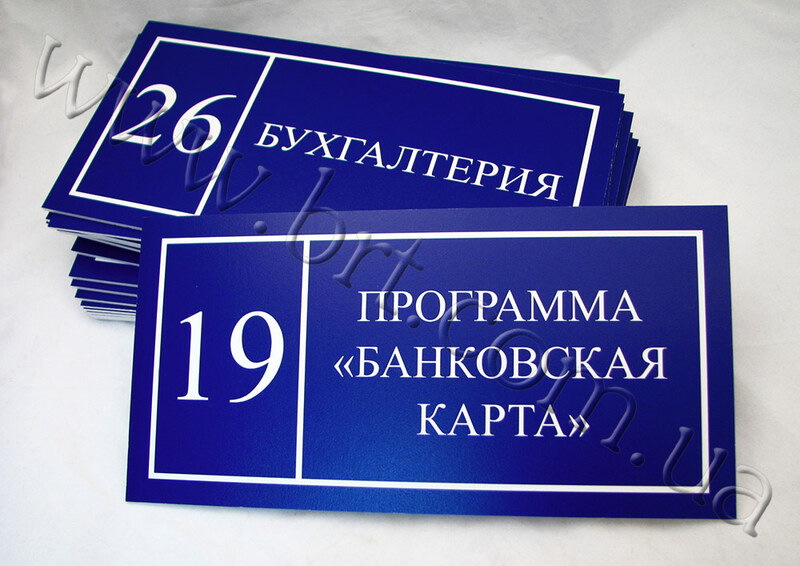 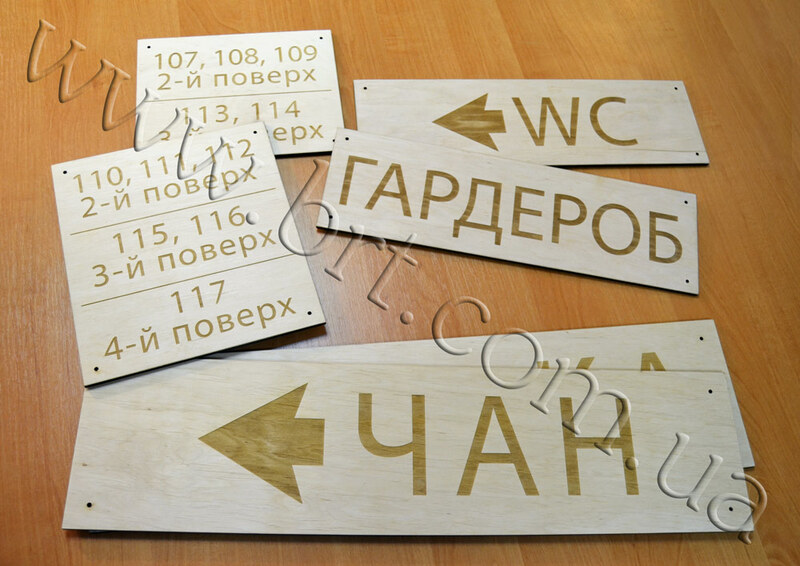 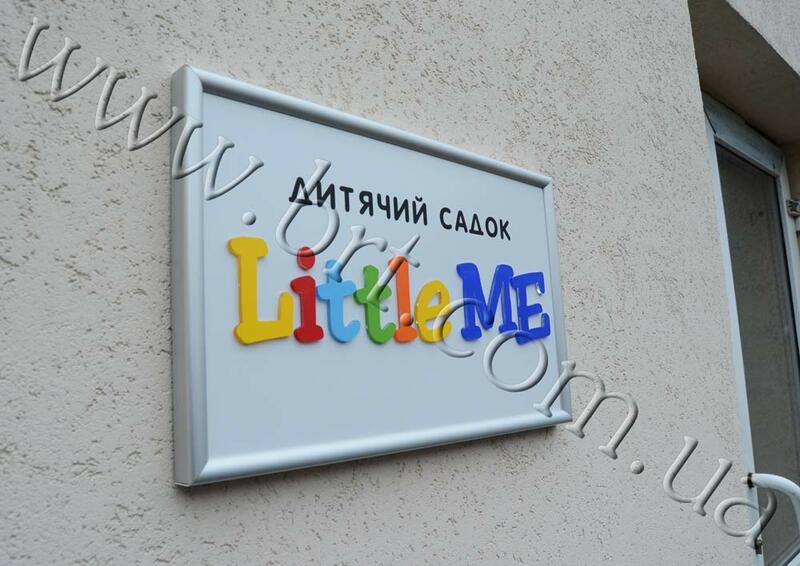 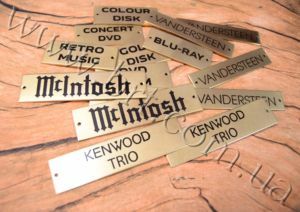 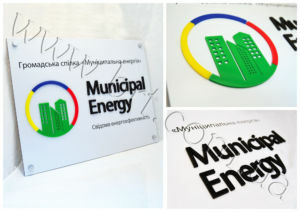 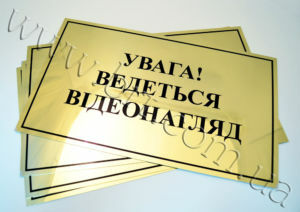 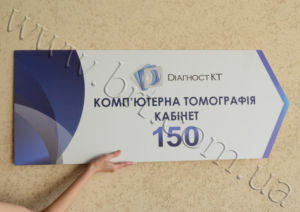 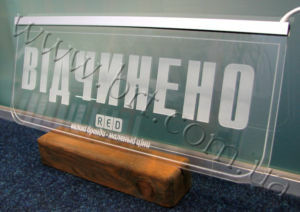 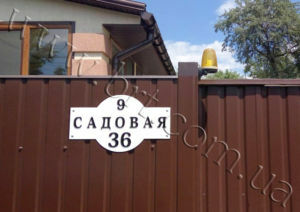 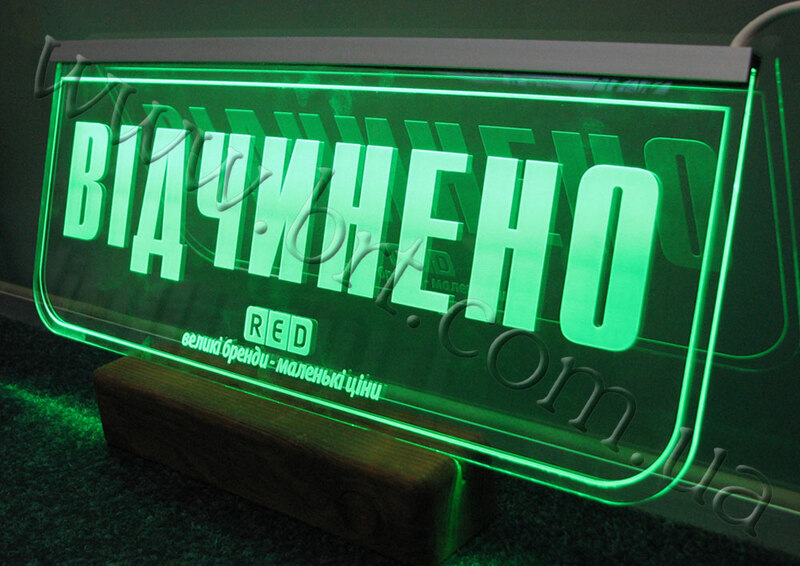 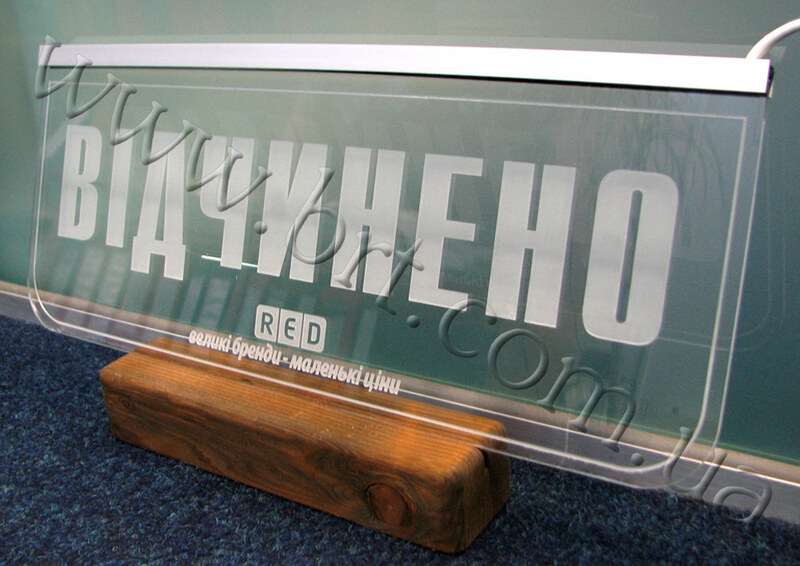 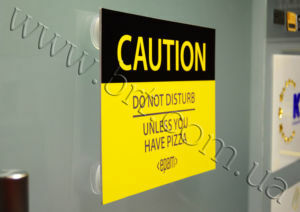 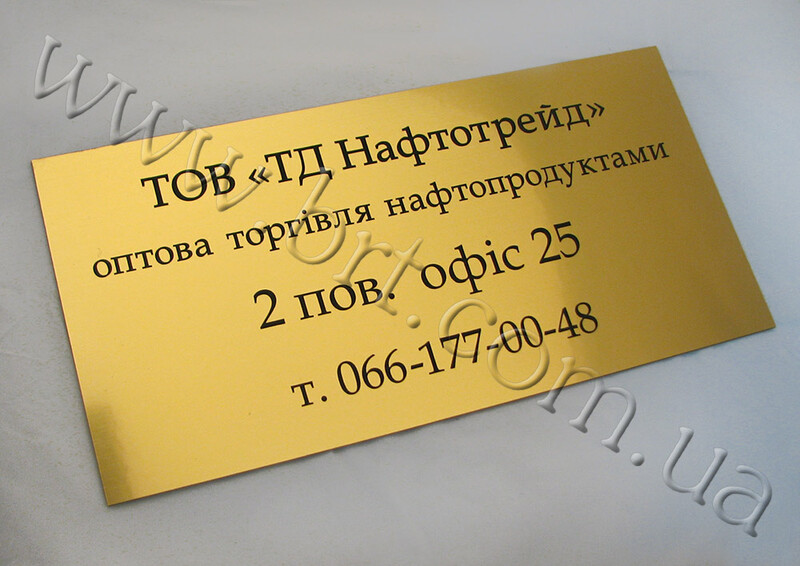 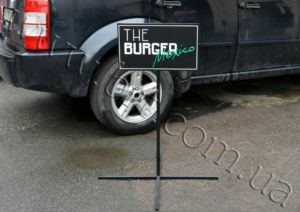 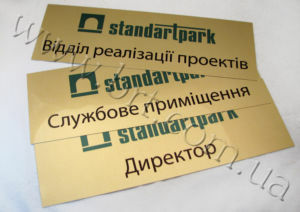 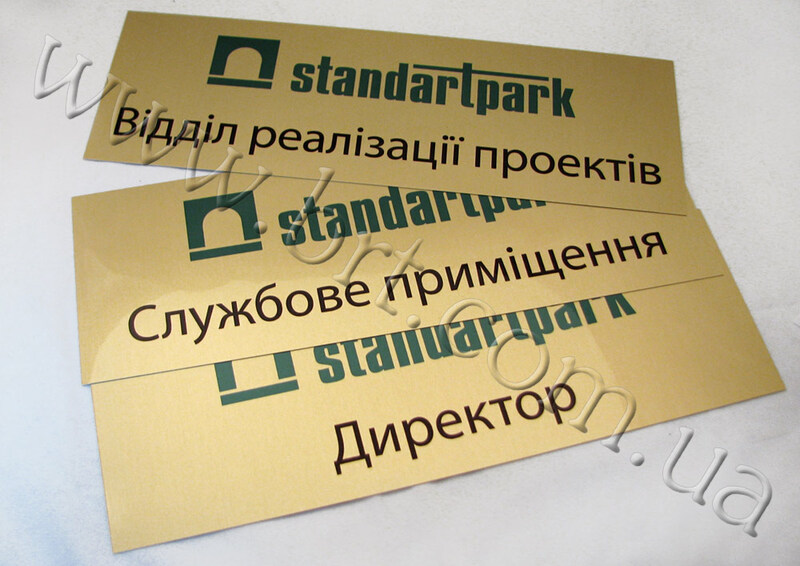 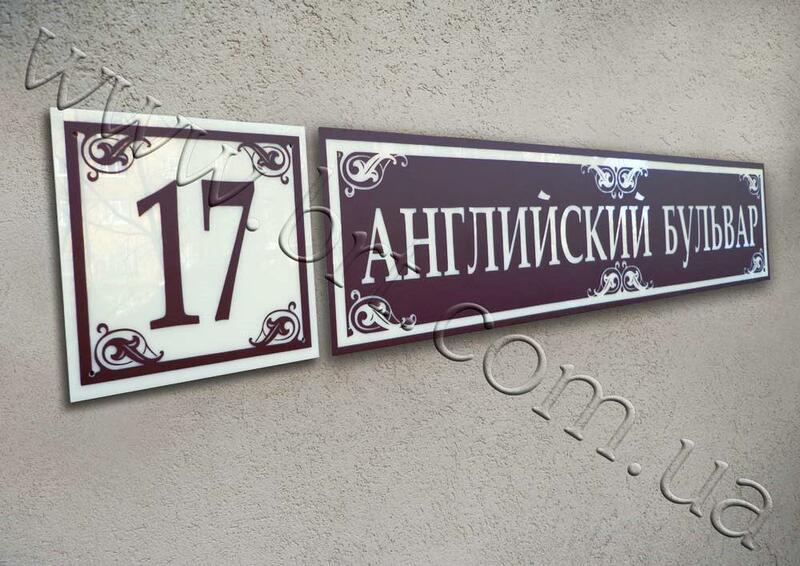 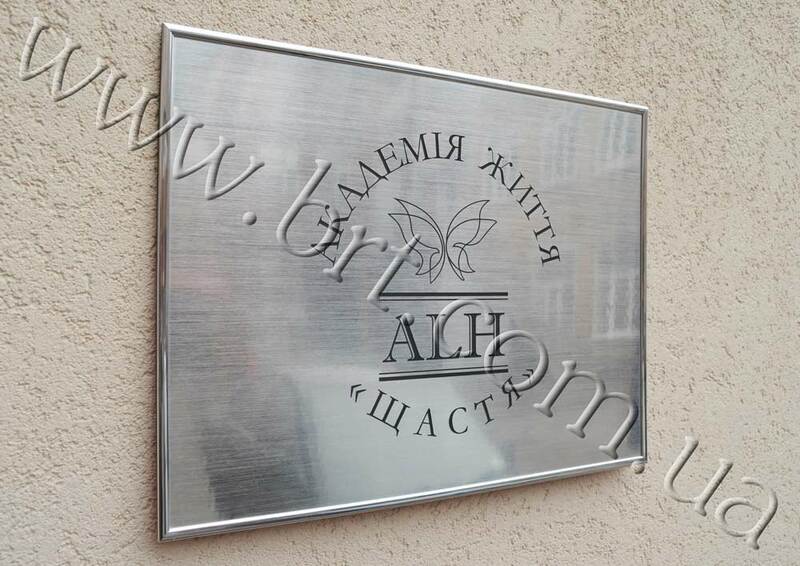 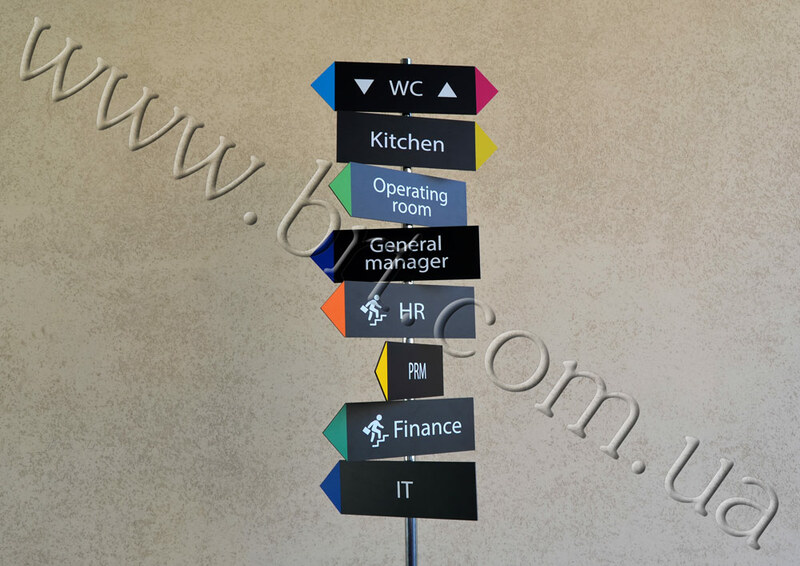 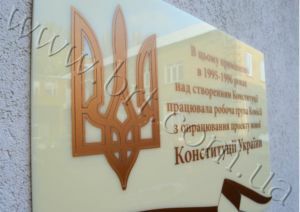 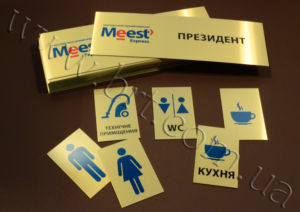 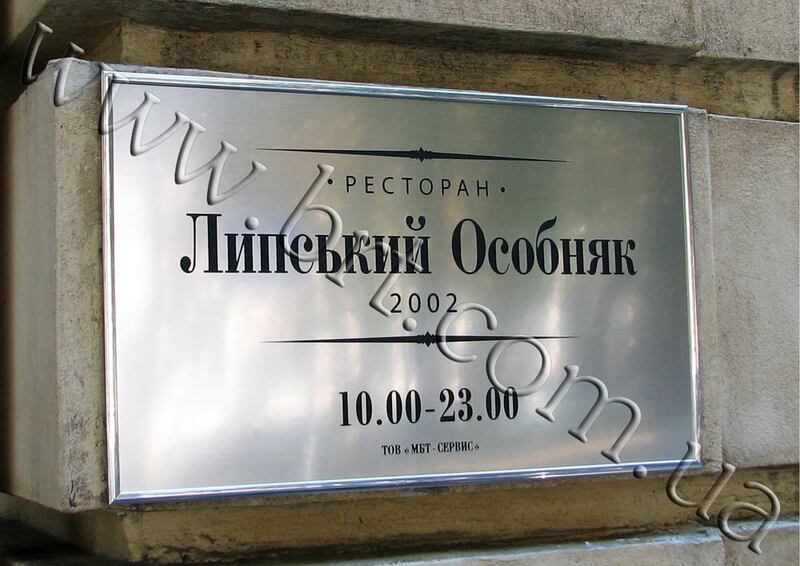 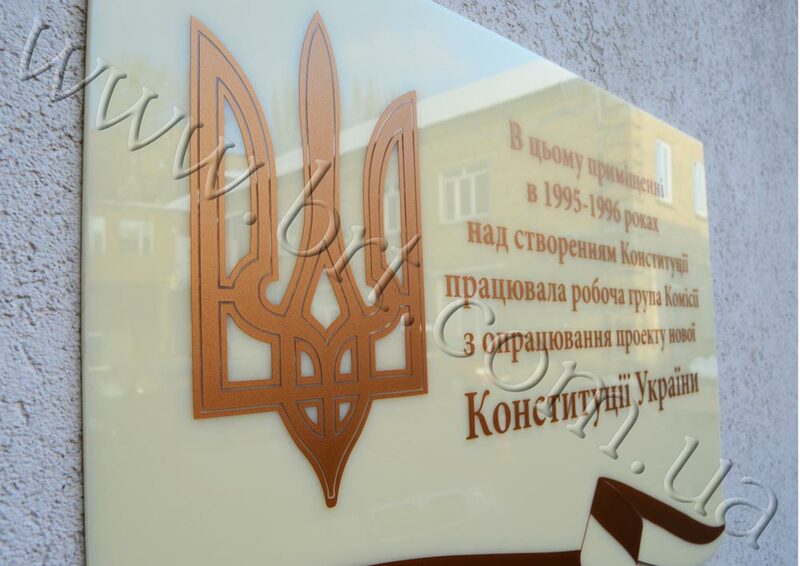 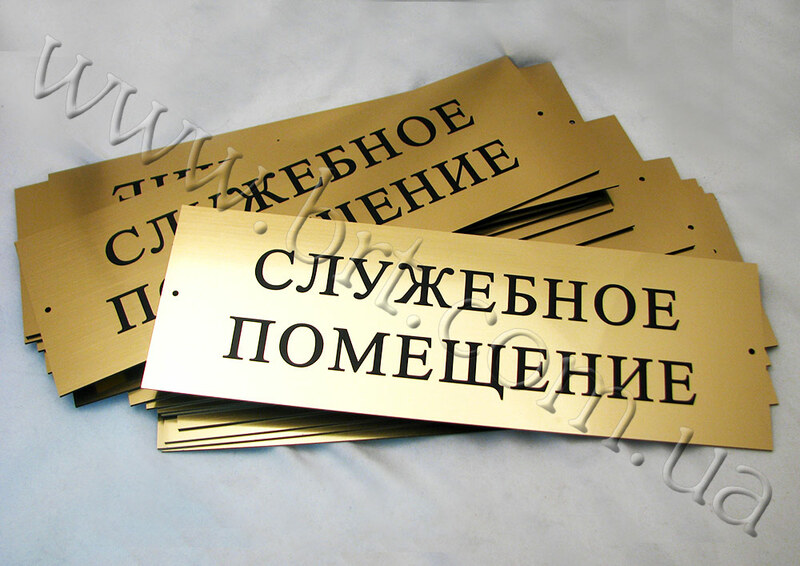 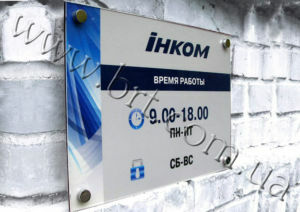 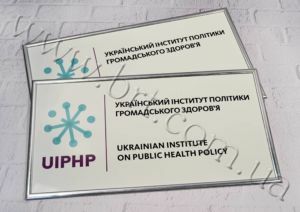 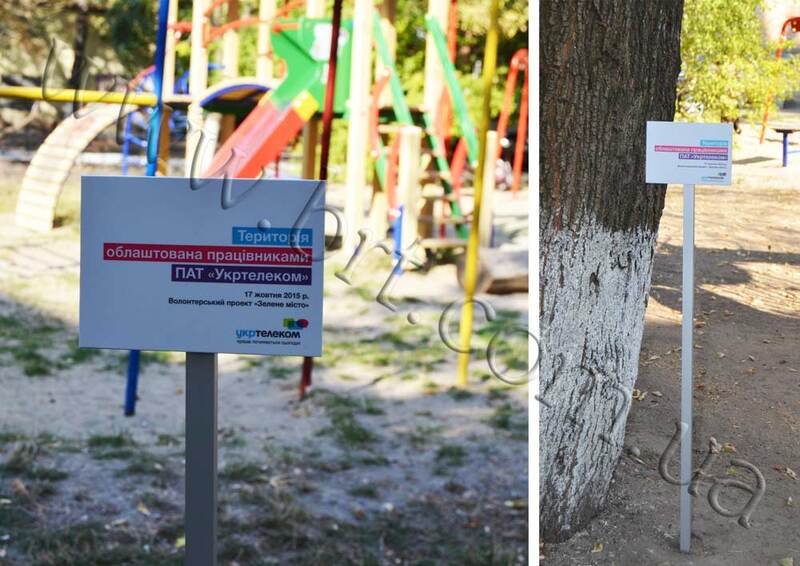 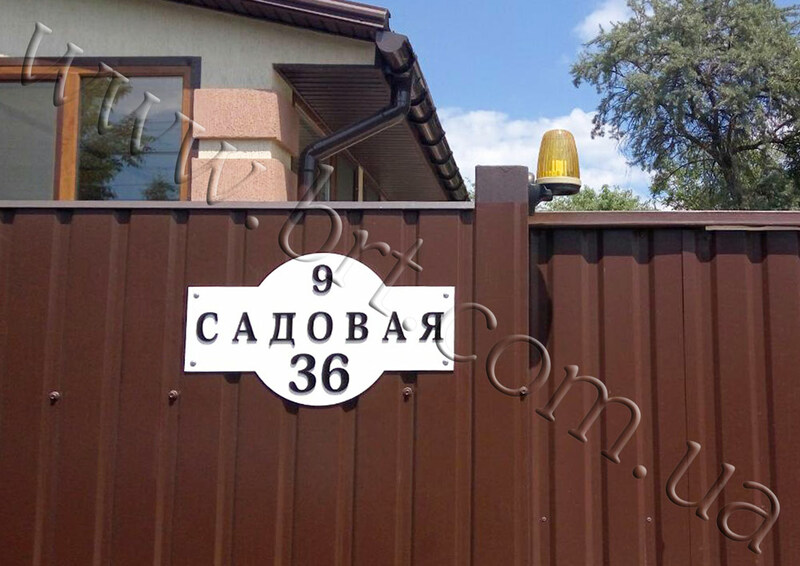 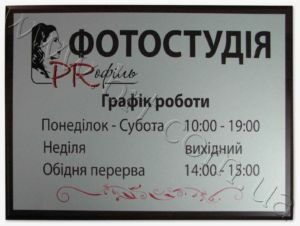 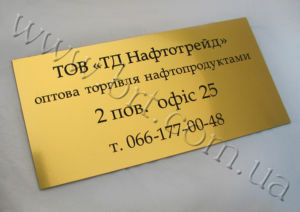 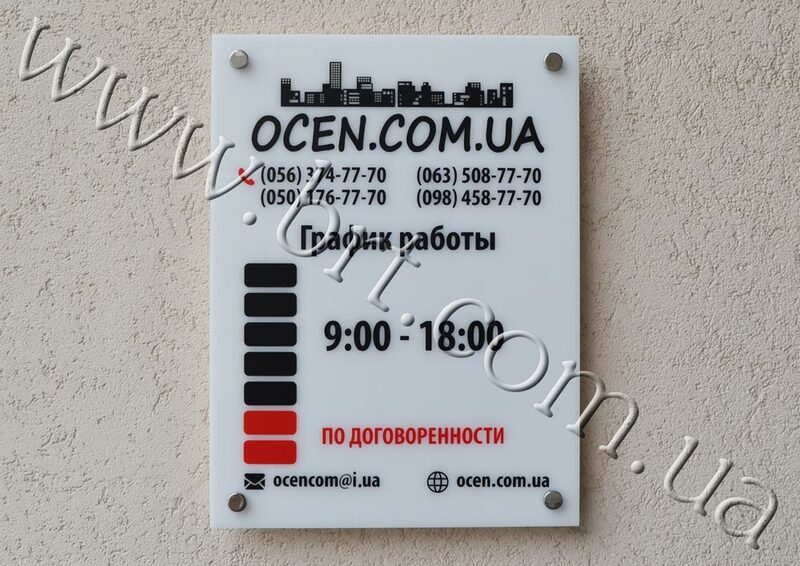 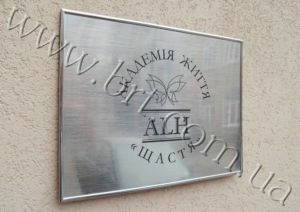 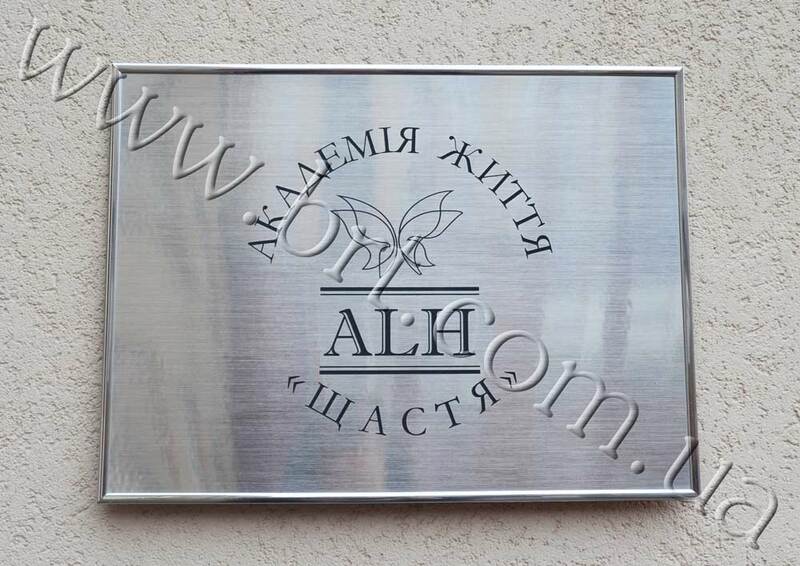 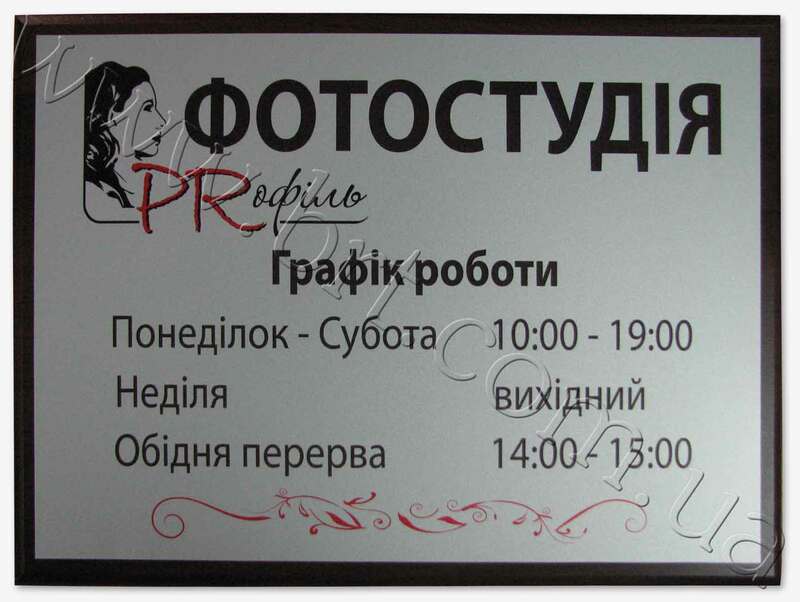 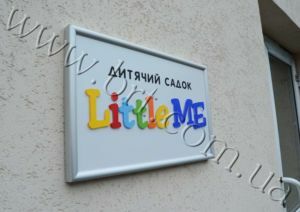 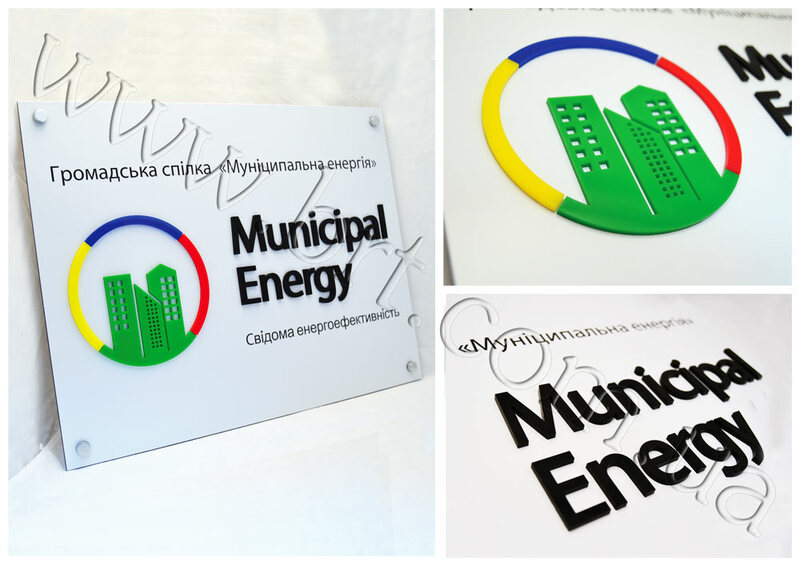 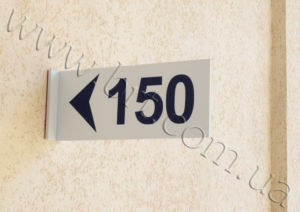 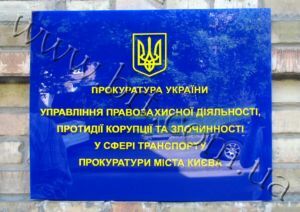 Of course, a name plate can be made from suitable pieces of plywood, and have organization name, floor number and the number of an office written in charcoal or chalk on it, but we offer solid, strong, durable signs of metal, plastic, glass – from different materials and in any combination to suit all tastes. 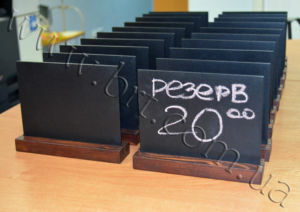 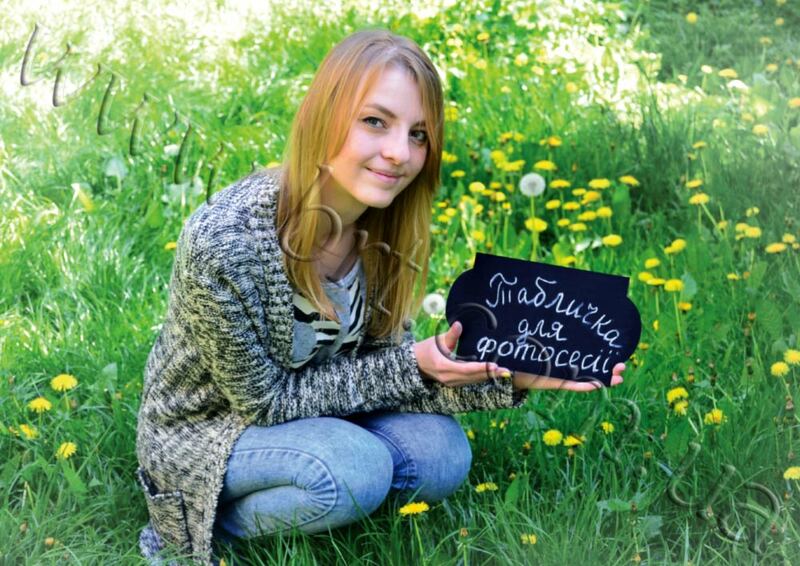 Chalkboard Signs: Wedding Boards, Birthday chalkboards, Chalkboard Signs, Display boards.